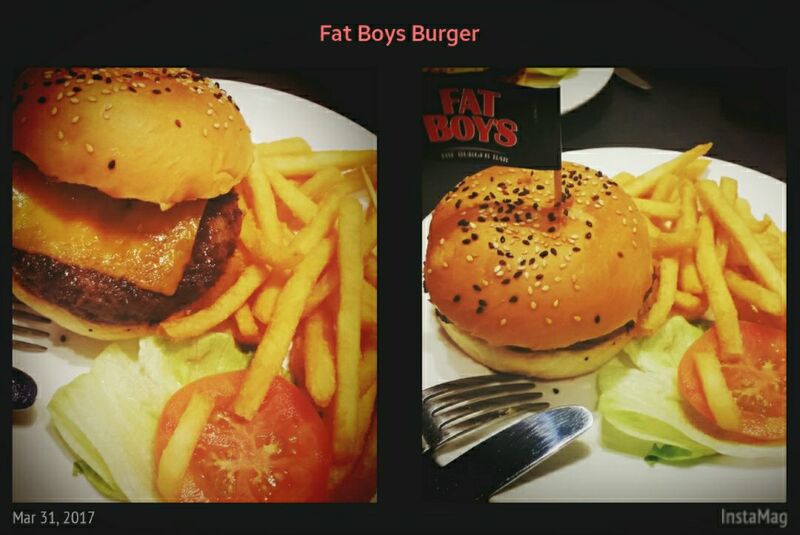 Fat Boys Burger, Orchard Road, Singapore. I am going to do a throw back of the events happened during the last March. 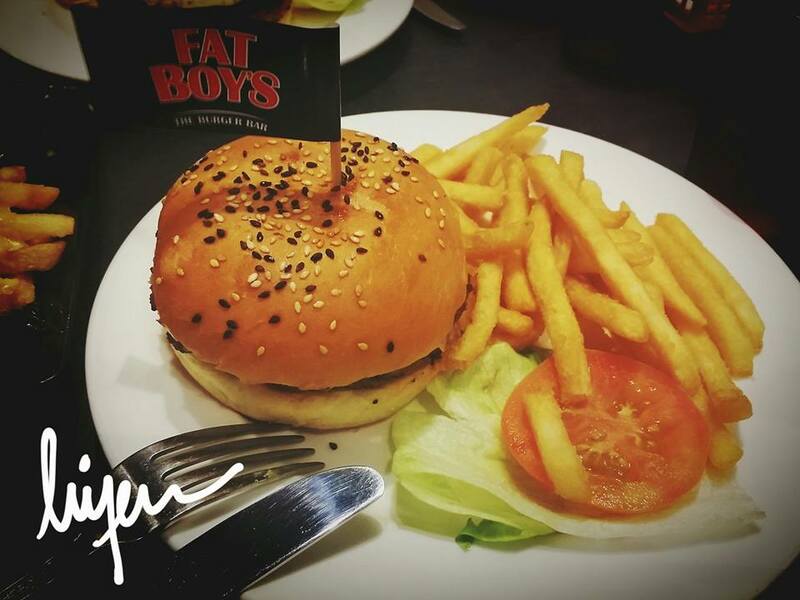 Just a day before the Sundown Singapore Marathon 2017, I met up with two other friends for a casual dinner after work at the Fat Boys Burger which is located at Orchard Road. It is my first time visiting this branch. The first visit was at Upper Thomson Road. There was no queue when my friend and I walked from Plaza Singapore to this restaurant which is situation along Orchard Road, right behind the bus stand. However, the restaurant was full house and no tables available for three person. We waited quite a while because we did not want to sit at those high chairs at the bar side. So much waiting time wasted and we quickly ordered our food once we got our seats not far from the restaurant’s entrance after a couple paid their bill and left the place. The waitress is quite friendly and repeated our orders carefully. It took a while more before they served our food. 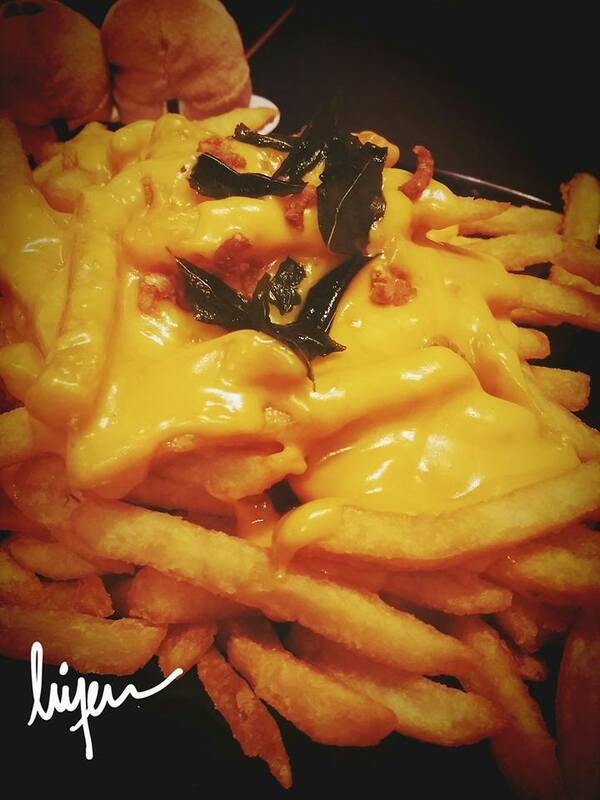 My friend ordered the Fries with Cheese and shared among us. It is a day full of fries and carbohydrates. I ordered the Royale with Cheese which comes with a beef patty, soft sesame bun and some fries. I took a top view of the burger and then, I recalled the days before I met a sales person who works for F&B merchant portal. 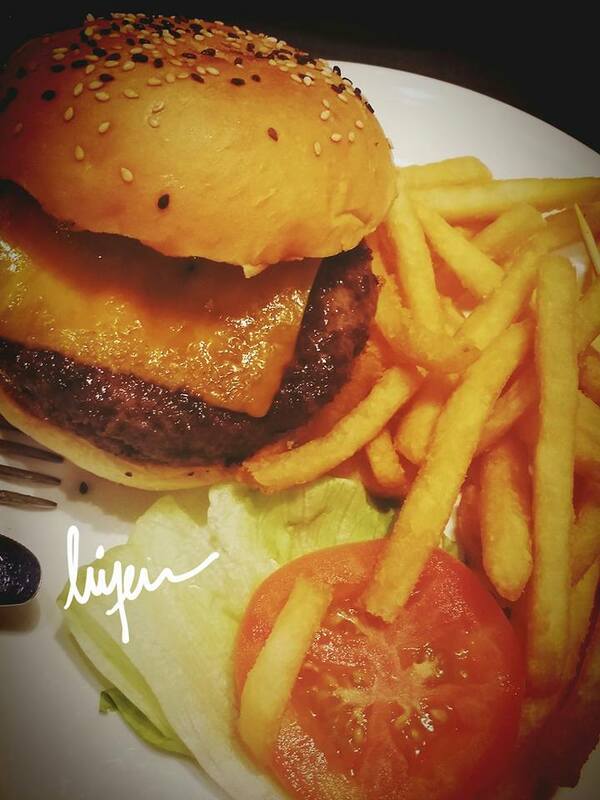 It makes me to take another good shot of the burger in which I decided to make it naked. I took a close up picture of the beef patty with a piece of cheese. This is how the burger looks like. As for the taste and the sauce combination, I felt satisfied and finished the whole burger without complaints. The burger looks juicy and thick! I should give this place a visit.